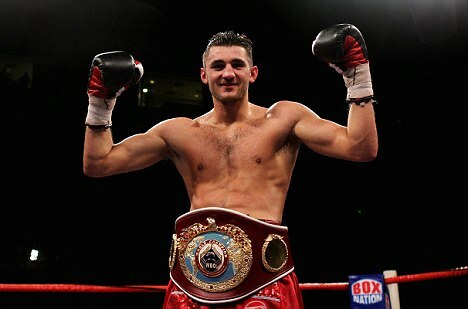 Nathan Cleverly is set to defend his WBO light-heavyweight title against southpaw Tommy Karpency on February 25. It will be the Welshmen’s third defence and will take place at Cardiff’s Motorpoint Arena. 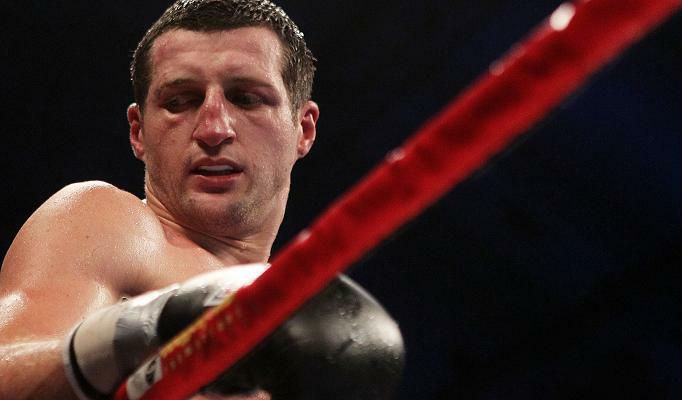 Cleverly and promoter Frank Warren will be hoping a good performance against the American will lead to a major open-air show in the summer, possibly against Carl Froch. This is nothing more than a stay busy fight for Cleverly and a chance for him to look good as Frank Warren is still building the “Cleverly” name up ; who I still maintain is nowhere near ready for the likes of Chad Dawson or Bernard Hopkins. A fight against Froch, should he move up, would be a great fight for the British fans to see and could be a great fight stylistically. I would have preferred to see Cleverly face Dmitry Sukhotsky or someone who is higher ranked than Karpency but beggars can’t be choosers. Even a fight against fellow Welshman Enzo Maccarnelli would have been a great fight but I’d fully expect Cleverly to wipe the floor with Enzo. We should expect to see that fight at some stage as well. I fully expect Cleverly to win via stoppage.